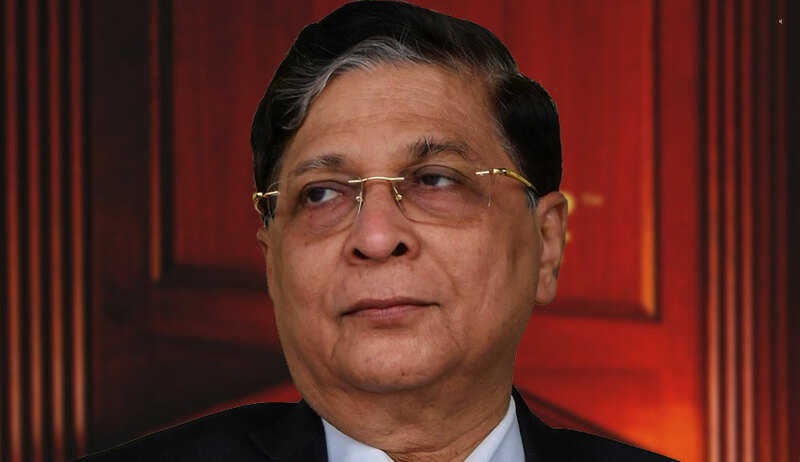 Senior Supreme Court judges have met the Chief Justice of India Justice Dipak Misra to discuss the issue of seniority of Justice K M Joseph. One of the senior judges of the Supreme Court and a member of the Collegium told LiveLaw that the Chief Justice agreed to discuss the matter with the Attorney General of India K.K Venugopal. Justice Joseph’s appointment had been in the pipeline for quite some time now. As the Chief Justice of Uttarakhand High Court, he had pronounced a judgment quashing the President’s rule imposed in the State of Uttarakhand. The Collegium had then, in May, 2016, recommended his transfer from Uttarakhand High Court to the High Court of Andhra Pradesh & Telangana. However, there was no action on this recommendation. Thereafter, last year in February, Justice Chelameswar had questioned Justice Joseph’s exclusion from the recommendations for elevation to the Apex Court. It was in January, 2018 that the collegium finally recommended him to be elevated to the Supreme Court. In its letter to the collegium, the Centre had pointed out that Justice Joseph is placed at serial number 42 in the All India High Court Judges’ Seniority List, with eleven Chief Justices of various High Courts currently senior to him. Besides, it had also sought to assert that the Apex Court has not had any representation from the Scheduled Castes and Scheduled Tribes for a while now. His name was finally reiterated on July 16, along with Justice Banerjee and Justice Saran. However, despite this, he has now been placed after them in seniority.